BMC asked her to remove the electric junction box or face strict action. 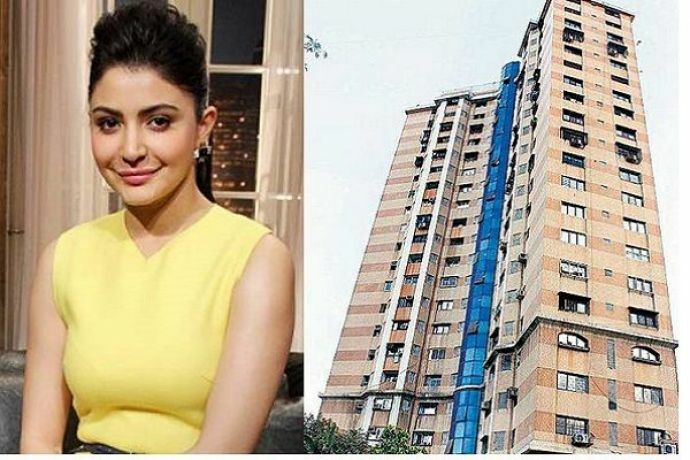 Anushka Sharma became the latest celebrity to fall into legal trouble with Brihanmumbai Mahanagar Corporation (BMC) when she got a notice from K-west ward of BMC to remove an electric junction box outside her flat in the passage of Badrinath Tower in Versova. BMC sent the note after her neighbour filed a complaint about the electric junction box on her floor. 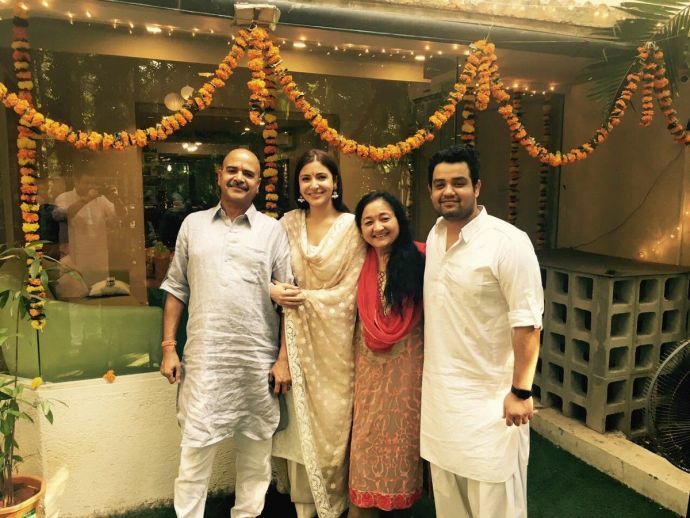 The Phillauri actress owns a whole 20th floor of the Badrinath Tower (Versova, Mumbai) and according to newsnation her neighbour Sunil Batra was the one who filed a complaint against her. He also added that Anushka had broken several other laws in the society. 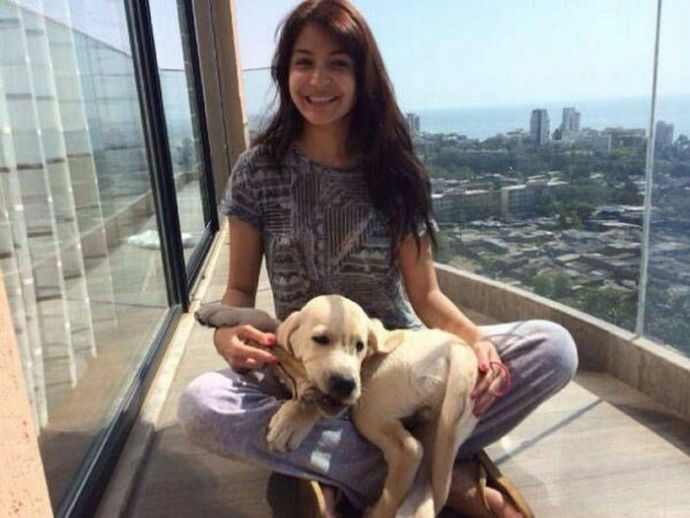 According to the report when asked about the incident the actress' spokesperson denied these allegations and said that there was nothing illegal about any construction or installation. Sometime earlier, comedian-actor Kapil Sharma had also been trapped in a case of illegal construction and got a notice from BMC.